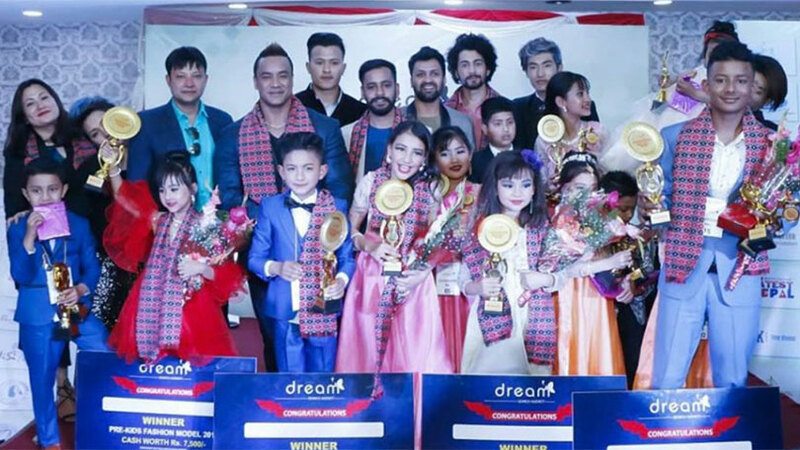 The student of Euro School, Suelene Fagami Pun has been chosen as the winner of 9th edition of Child Icon. 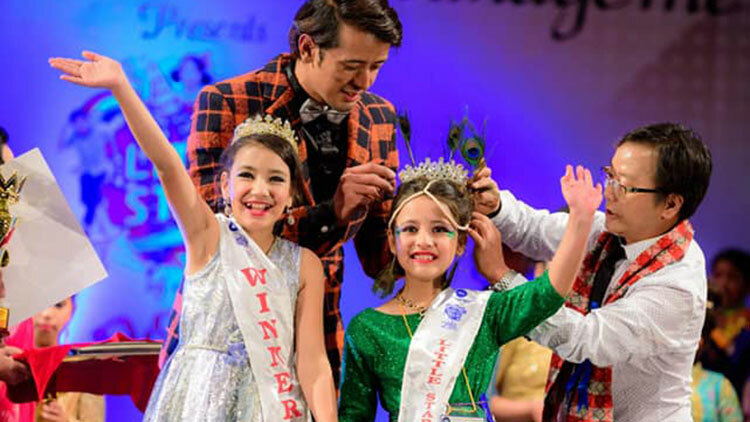 Being the winner of the event Suelene earned cash prize of rupees one lakh and a five days tour package to Sikkim and Darjeling. 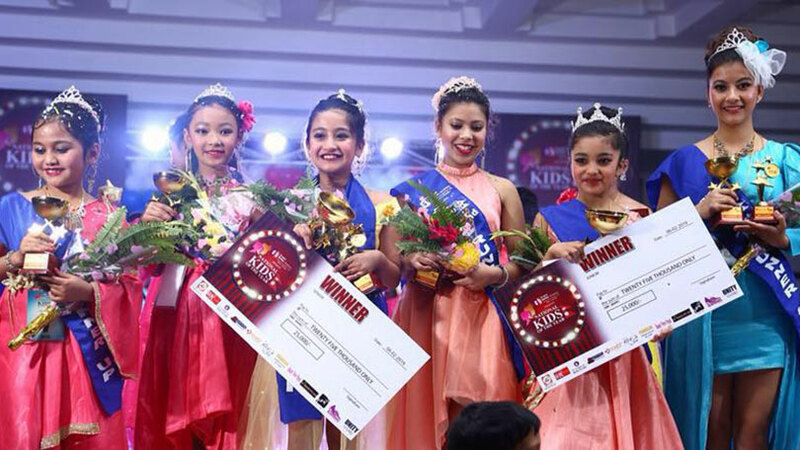 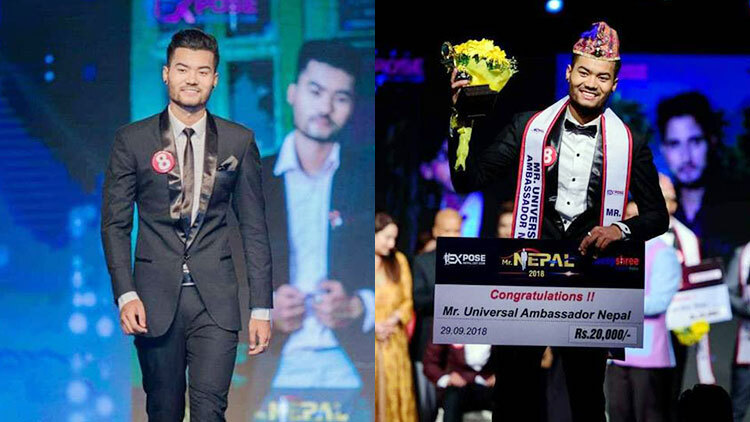 The event showcased at Rastriya Naachghar, Jamal saw Arjan Gelal as first runner-up and Aayushree Ghimire as second runner-up in junior category while Shine Amgai and Aayush Khanal earned respectively the first and second runner-up position in senior category. 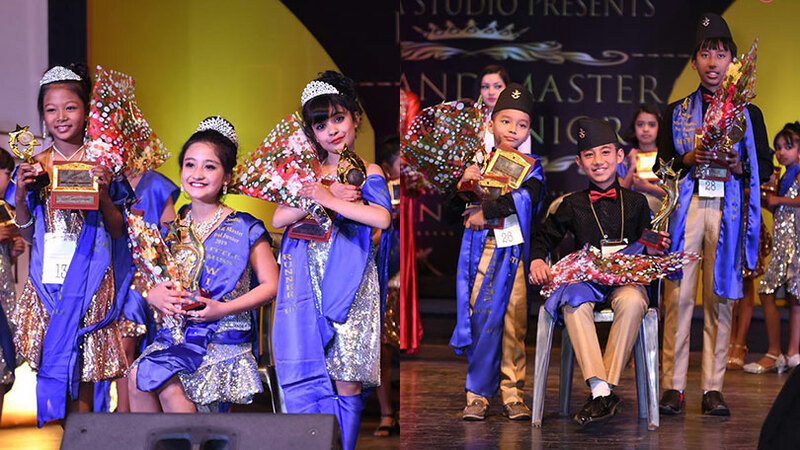 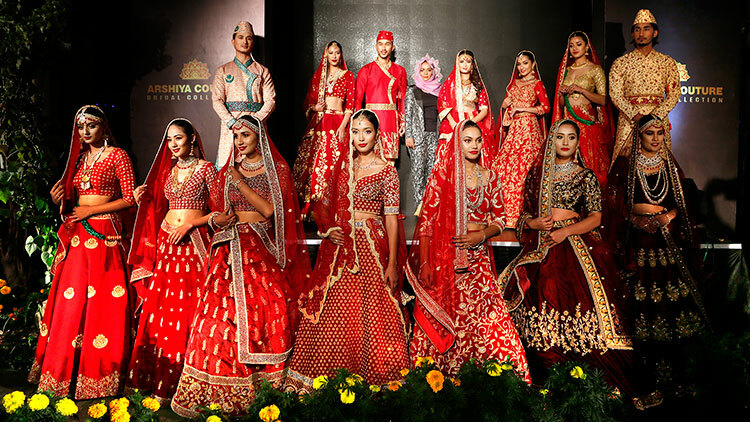 The event was been organized by Media land and was been choreographed by Nisha Pathak.